McMINNVILLE, Ore. — Oregon native Erin Stephenson developed a successful boutique lodging business for the wine country city of McMinnville that has inspired her group to plan on building the four-story Atticus Hotel within walking distance of 18 wineries. Groundbreaking for the Atticus Hotel, billed as “the Willamette Valley wine country’s first urban luxury boutique hotel,” is scheduled for May with a target opening of spring 2018. Based on the support for her 3rd Street Flats operations inside the Historic McMinnville Bank and the nearby Odd Fellows Lodge, the Atticus and its 36 rooms will be booked sight unseen months in advance for the 2018 International Pinot Noir Conference. Stephenson is a hometown gal, class of ’97 from “Mac High,” and the Atticus Hotel is a $6 million construction project for her group. The 22,640-square foot building at the corner of Fourth and Ford will be owned by her Odd Fellows Building LLC, a commercial real estate group that includes her father, landscape designer Rob Stephenson, newspaper publisher Jeb Bladine and Brian Shea. They expect to create 50 jobs for the community where all four owners live. The North Willamette Valley is famous for its bed-and-breakfast options in wine country, but aside from Newberg’s tony The Allison Inn & Spa, options for the well-heeled wine tourist are limited. Erin Stephenson and Shea will operate The Atticus Hotel under Live McMinnville LLC, a company the two created as part of their 3rd Street Flats business. Concierge service will be a key component at the Atticus Hotel, she said. 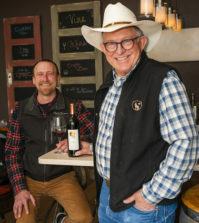 And while her guests will be just minutes away from acclaimed wineries in towns such as Carlton and Dundee, they won’t need their vehicles to get a taste for McMinnville. Dining options are even more abundant as downtown McMinnville boasts 35 restaurants. 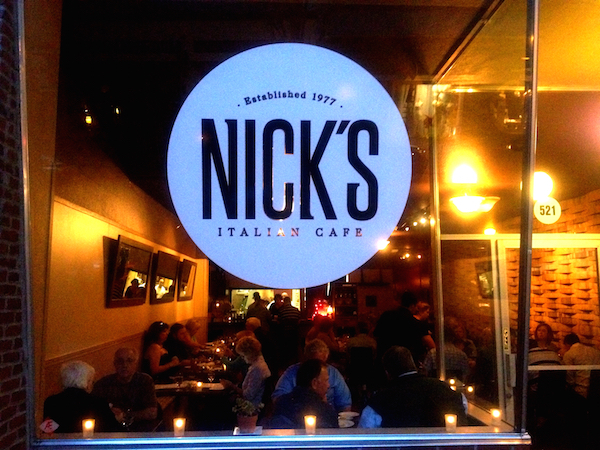 And The Atticus will share its block with the Oregon wine industry’s most historic restaurant — Nick’s Italian Cafe, just around the corner on bustling Third Street. 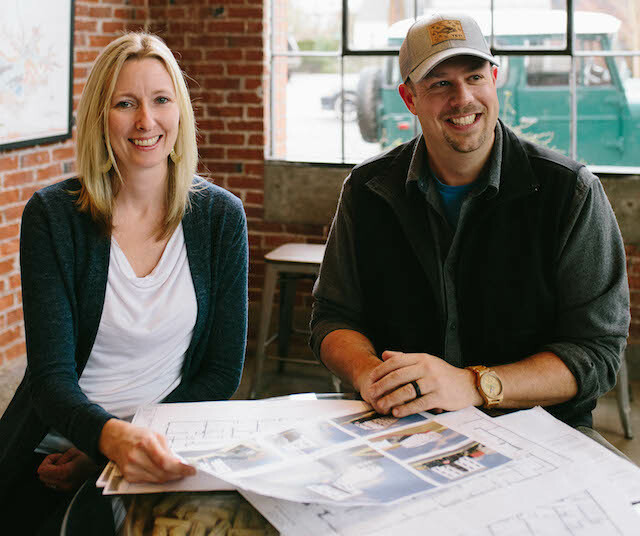 Stephenson and Shea have been involved with a pair of McMenaminsesque renovation projects as part of 3rd Street Flats, starting with Historic McMinnville Bank, constructed in 1885. Stephenson and her husband, Travis Easterday, transformed the second-floor apartments into high-end vacation rentals in 2010 as the first of their 3rd Street Flats destinations. On the ground floor is Bitter Monk Brew Pub, which assists lodging guests with their keys. The branding of Live McMinnville, parent company for 3rd Street Flats, is a tip of the hat to the confidence and pride they have in the vibe of his college town. The Atticus Hotel will be a short walk from the campus of Linfield College. Now, the ground floor of the Odd Fellows Lodge is home to a tasting room for Terra Vina Wines, which uses estate fruit from the Chehalem Mountains. The second and third floors serve as Odd Fellows Lodge for 3rd Street Flats. Those guests acquire room keys at the nearby tasting room for R. Stuart & Co.
Hotel Atticus will be adjacent to Odd Fellows Lodge. The building permit would have allowed Odd Fellows LLC to add a fifth floor to the Atticus, but that’s not the goal of Live McMinnville, Stephenson said. Stephenson earned an honors degree in Latin American history from the University of Oregon. 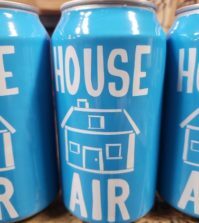 After several years of working for nonprofits in the area, she joined forces with Shea, a real estate developer from Oregon State University who first spent a decade as a graphics designer in Southern California. His wife is Dianne Haugeberg, a McMinnville attorney and one of Stephenson’s childhood friends. The Atticus Hotel will feature a variety of studio and one-bedroom suites starting at $300 per night. There also will be the penthouse with two bedrooms and 2½ baths. Other features planned include a conference room, exercise facility, business center, private dining, restaurant with bar, valet parking and 24-hour concierge service. 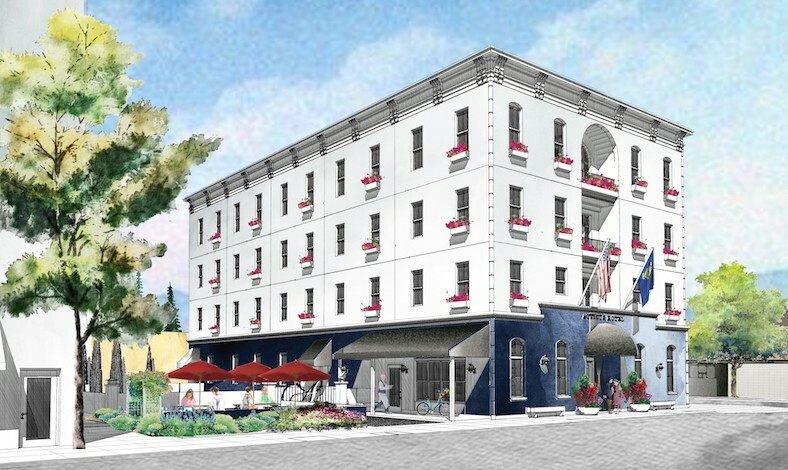 McMinnville architect Nathan Cooprider will design the Atticus Hotel with R&H Construction of Portland as the general contractor. Funding is through Citizens Bank in McMinnville, the Oregon Economic Development Corporation and the U.S. Small Business Administration. 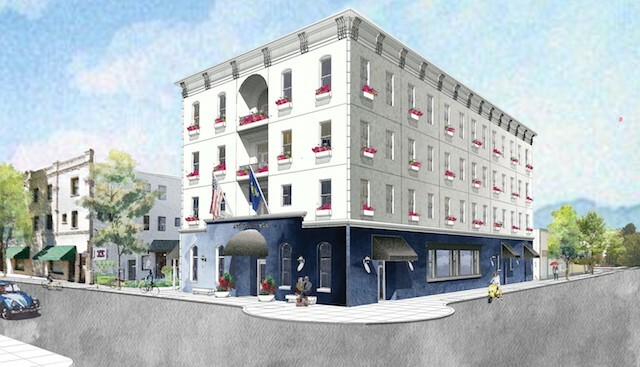 Live McMinnville estimates that the Atticus Hotel will generate $63,000 a year in property taxes for McMinnville’s Urban Renewal District and more than $200,000 annually in lodging taxes. More importantly, they predict guests will spend $2 million each year in and around McMinnville. Oregon’s wine industry is well represented on the board of Visit McMinnville, which Stephenson chairs. There’s treasurer Ellen Brittan (Brittan Vineyards), vice chair Maria Stuart (R. Stuart & Co.) and board member Carmen Peirano (second-generation owner of Nick’s Italian Cafe). 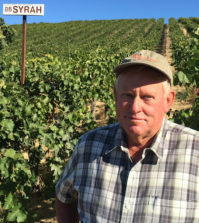 Jeff Knapp spent nearly eight years in community relations at Sokol Blosser Winery until Visit McMinnville hired him as its executive director. 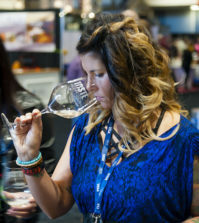 His marketing manager, Kitri McGuire, handled those duties at Sokol Blosser for seven years before her four years at Leatherman Tool Group. Stephenson’s background includes five years with Habitat for Humanity prior to launching 3rd Street Flats and raising her family with Easterday. In 2015, she was named Business Leader of the Year by the McMinnville Area Chamber of Commerce. Once a hip injury heals, folks should expect to see Stephenson pedaling her bike into town to check on Atticus Hotel construction. However, she admits her anticipation will prompt her to hop in her car more often than not.